At its first Surface reveal, Microsoft maintained that it started making hardware so that companies that build Windows devices could later rally around its vision of what PC hardware should be like without any of the risk. If that’s still the case today, Microsoft should be happy about the Dell Canvas accessory that was announced at CES 2017. 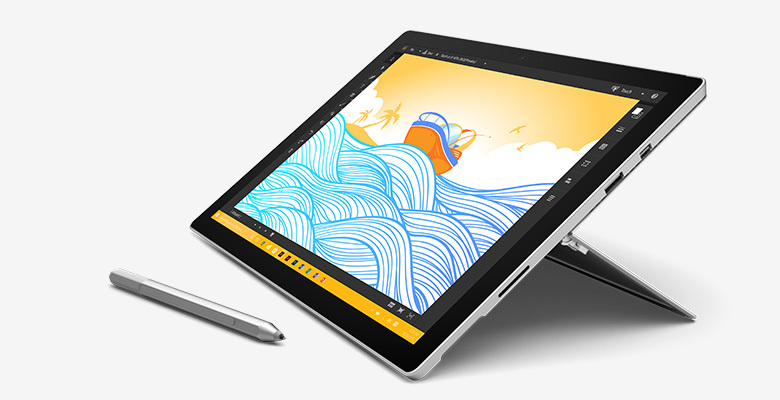 It lets anyone turn any desk into a digital drawing and design studio, just like the Surface Studio. 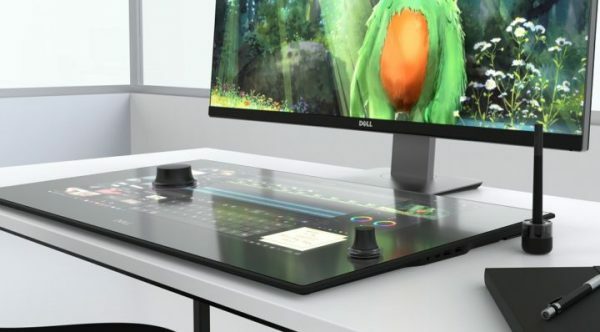 To its credit, it also costs a great deal less than the Surface Studio, while eliminating all the worries potential Surface Studio buyers have expressed since it was first announced. 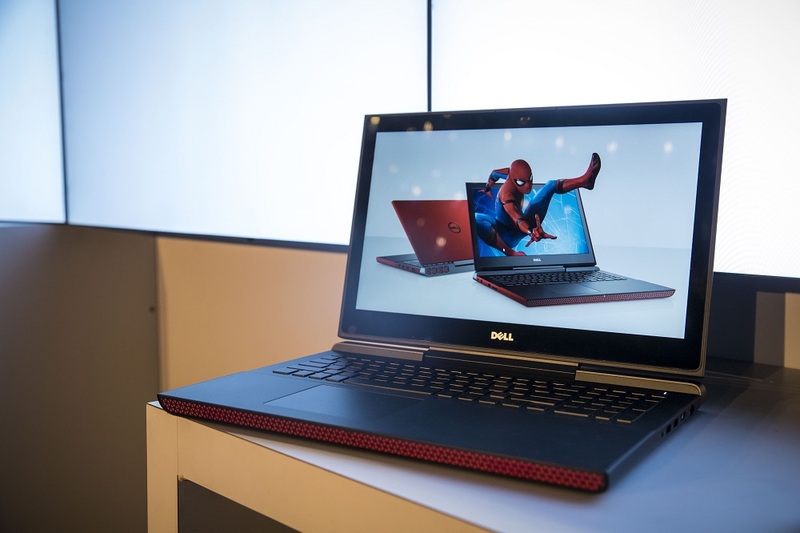 The Dell Canvas was among the devices the company showed at this year’s Consumer Electronics Show in Las Vegas, Nevada. The device can handle interaction from 20 different fingers. It offers pen input and different “Totems” so that users can interact with what’s on their screen in ways they’re familiar with. One of these Totems is a dial, a dial that looks and behaves a lot like the Surface Dial, it seems. The Microsoft Surface Studio is an all-in-one Windows PC, with arms that let users interact with their apps and programs using pen input or the Surface Dial on-screen accessory. It went on sale at the end of 2016 for $2999.99. Though certainly innovative, some weren’t impressed with the processor and graphics card that power the Surface Studio. 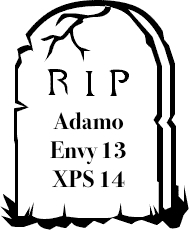 Those same users can pick up a Dell Canvas without fear. It’s not an all-in-one device at all. 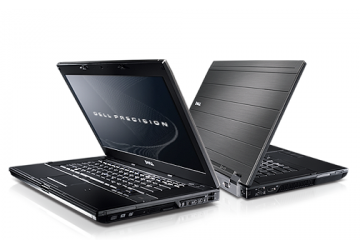 The Dell Canvas has to be paired with a PC. 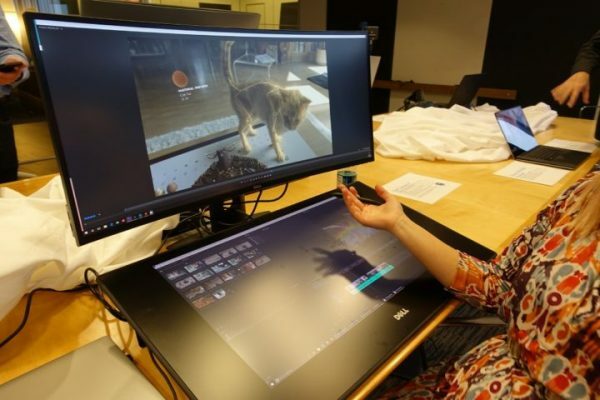 It measures 27-inch diagonally, giving creators a huge surface to work with. All the Totems and pen come with the device. 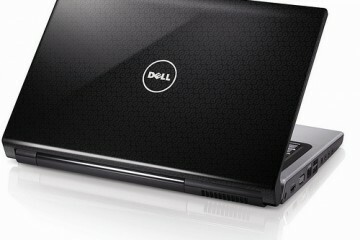 The actual active area of the Dell Canvas is 23-inches by 13.2-inches. It has a resolution of 2560 x 1440 pixels. Two legs let users tilt it towards themselves for comfortable writing and typing. There’s also an optional stand. It communicates with the computer it’s paired to through mini-HDMI, mini-DisplayPort or USB-Type C. It has a USB Type-C, USB 3.0 ports and a headset jack built into it. These are for use with add-on accessories. 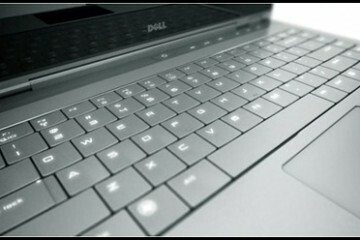 Dell plans to begin selling the Dell Canvas on March 30th. It’ll cost $1,799.99 in the United States.